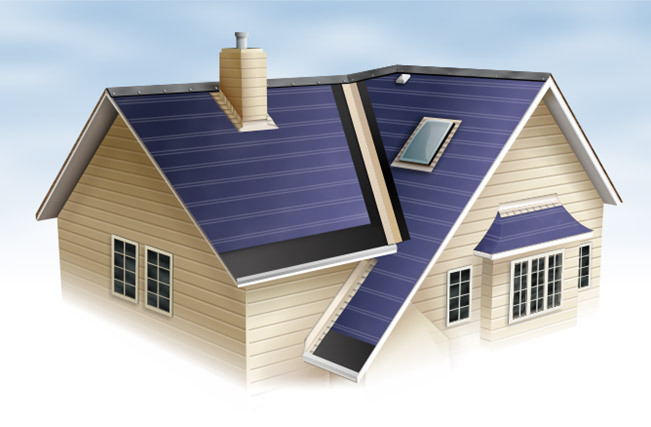 Underlayment | Linnert Roofing, Inc.
With all the seams in a roof — especially with traditional shingles — there has to be a layer of protection between the roofing materials and your house. That’s where roofing underlayment materials come into play. It used to be that an asphalt-saturated building paper acted as a weather barrier between roofing materials and the roof. Today, there are many options for roofing underlayment materials — rubberized asphalt to organic, fiberglass to synthetic. The right underlayment for your roof will keep moisture, cold weather and stifling summer air out, giving your roof a longer life.